Last week, my wife and I finally caved and bought an Instant Pot. Our friends had been talking about theirs for months, so we decided it was time for us to check it out. Just a few days in, I can already tell that it lives up to the hype. 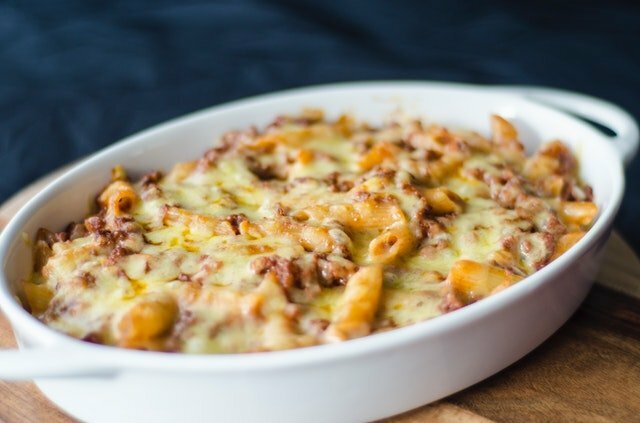 Pot roast, chili, broccoli mac & cheese—even bacon came out of this thing perfectly. It is a game-changer, and I understand why so many people are raving fans of the Instant Pot. As strange as it might sound, the Instant Pot reminds me of the Filament Bible. One of the great things about the Instant Pot is that it does more than just one thing, and it does them all well. In fact, they call it a 7-in-1 cooking appliance. -an elegant, handheld Bible you can carry anywhere. How can one Bible do all that? It’s actually quite simple. Rather than trying to fit all of that stuff on the page in a print Bible, or trying to build a great Bible app with all the features you can imagine, Filament is a Bible and an app that work together to provide something that no other Bible can. It’s not uncommon, after experiencing Filament for the first time, to hear people say that this print+digital experience is the future of Bibles. Both the Bible and the app focus on having simple, beautiful design that is easy to use without distraction. 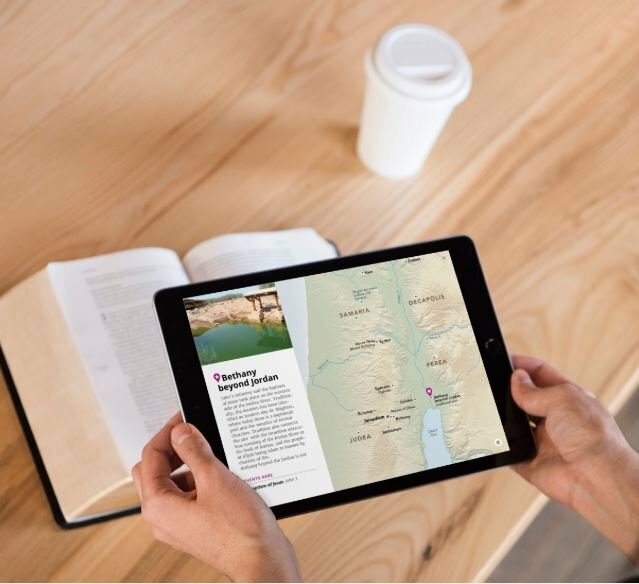 The app connects to the Bible though a simple camera capture of the page number, and then delivers study, devotional, and visual content for right where you are in the Bible. The app has over 10,000 pages of great content, not including the interactive maps and visuals as well as videos from the Bible Project. The use of phones or tablets for additional content creates the opportunity to provide a better experience than would ever be possible in a print Bible. Without the limitations of the physical page, Filament provides access to a profile or theme article in every single place in the Bible where it would be helpful to readers, rather than simply choosing one spot for it to appear. It is also able to include things that simply aren’t possible in print, like interactive maps and engaging videos. The best way to see what Filament is all about is to try it for yourself, but seeing it in action can also help. Check out these great videos to see some of what is possible! Or head to the product page, your local bookstore, or anywhere books and Bibles are sold to get your copy today.